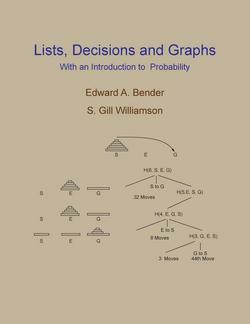 Edward A. Bender and S. Gill Williamson wrote:In this book, four basic areas of discrete mathematics are presented: Counting and Listing (Unit CL), Functions (Unit Fn), Decision Trees and Recursion (Unit DT), and Basic Concepts in Graph Theory (Unit GT). At the end of each unit is a list of Multiple Choice Questions for Review. These questions (answers provided) represent key ideas and should be returned to frequently as your study progresses. At the end of each section within a unit you will find a set of exercises. Try to solve them and check your answers against those provided at the end of the book. Concepts from discrete mathematics are used in many different fields (e.g., computer programming, engineering, biology, economics, operations research, sociology). Each field has its own special terminology. In this book, we use the powerful and universal language of mathematics to unify these concepts and thus make available a much larger knowledge base to specialists. The subjects presented here represent one of the most enjoyable and entertaining areas of mathematics. If possible, take your time and enjoy the problems. For most readers, the units of study can be taken in any order. The comprehensive index provided will allow you to fill in gaps in your knowledge from other parts of the book. 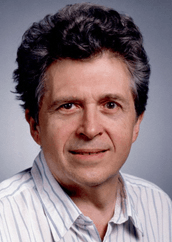 Edward A. Bender is a Professor Emeritus of Mathematics in the Department of Mathematics at the UC San Diego. He received his Ph.D. in Mathematics at California Institute of Technology in 1966. 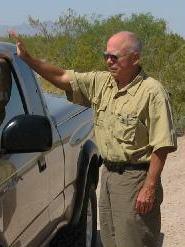 S. Gill Williamson is Professor Emeritus in the Department of Computer Science and Engineering at the University of California San Diego. His main research area is Algorithmic Combinatorics.